They say a picture is worth a thousand words. 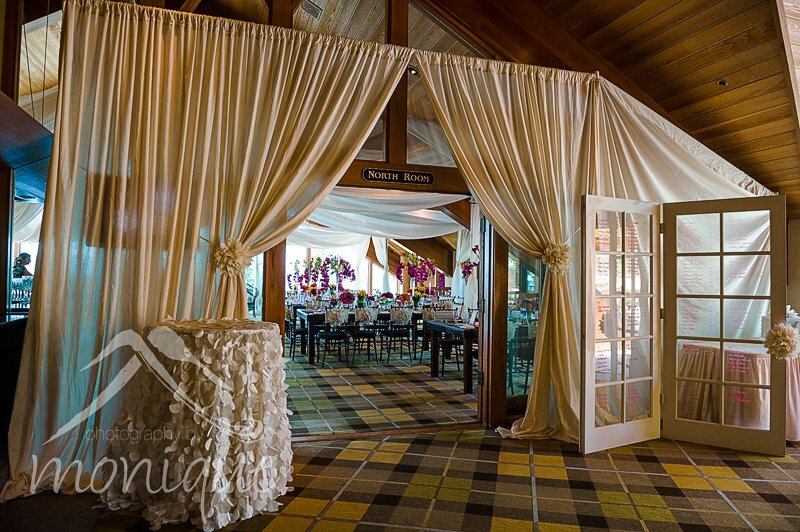 Here is the visual for June 15, 2013 client that had gotten married at Edgewood Golf Course. 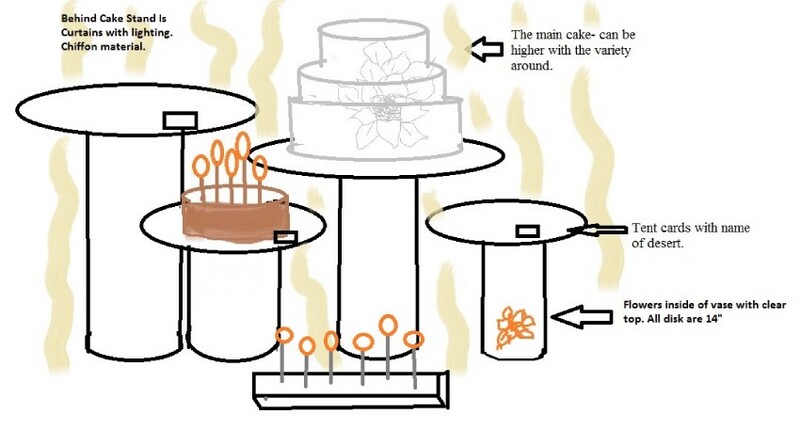 *** I draw these basic pictures so the bride can visualize the design for her wedding day. Below is day of the wedding. Did you say dessert? I love putting together dessert ideas! 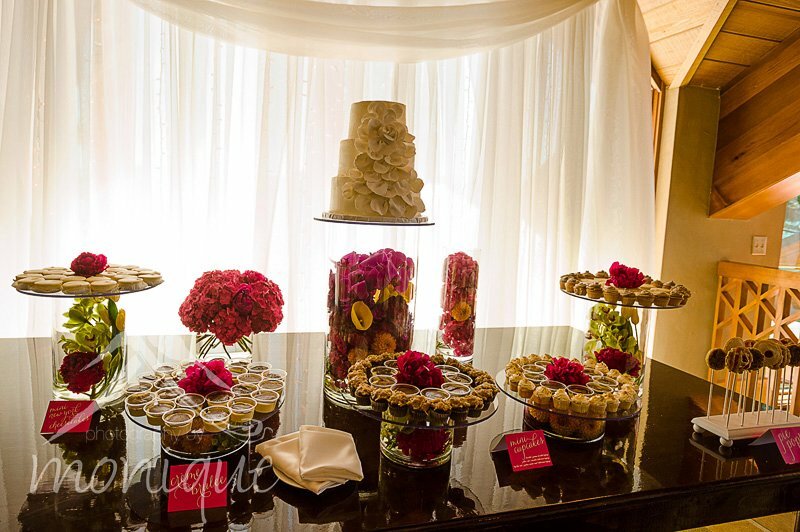 A fun dessert bar for all the guest to enjoy! Designing is what I love to do! Every little detail that makes your wedding unique and one of kind! 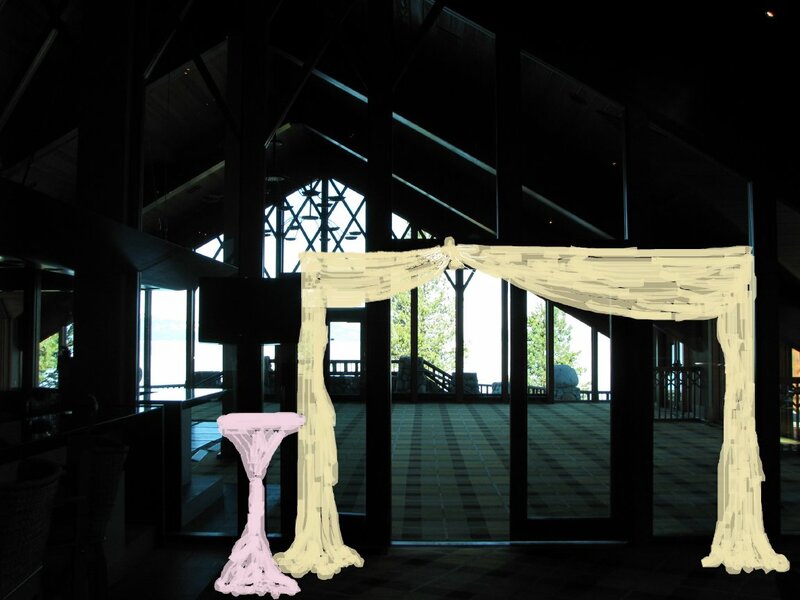 Kudos to the vendors who made these visions become a reality for June 15, 2013 bride and groom. 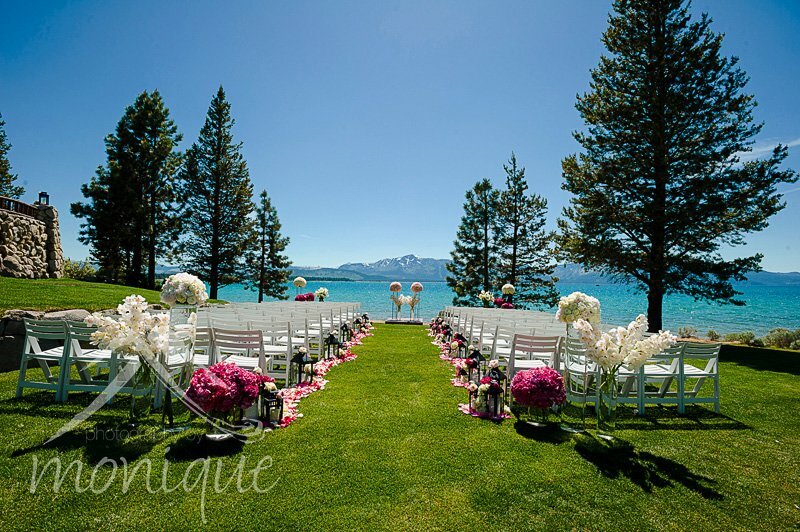 Lake Tahoe Wedding Design and Planning by Felicia Events. Full Coordination Wedding Planning at Lake Tahoe. Edgewood Golf Course Lake Tahoe, Nevada. 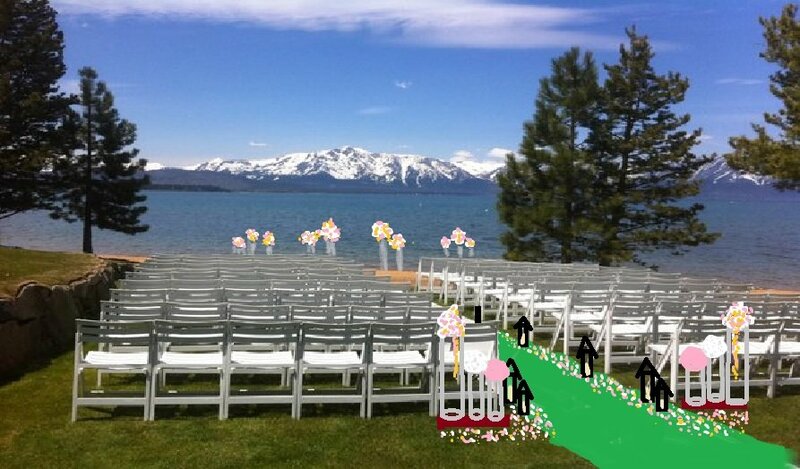 South Lake Tahoe Wedding Coordination. The phrase ‘a picture is worth a thousand words’ is widely attributed to Frederick R. Barnard. However, Barnard didn't introduce the phrase; his only contribution was the incorrect suggestion that the country of origin was Japan or China. The earliest example ever found using this phrase was that of Arthur Brisbane in March 1911.